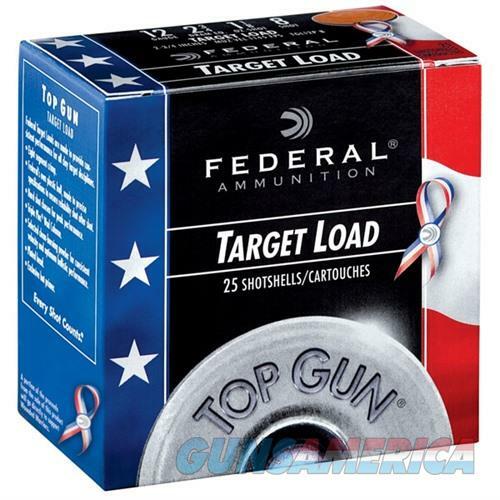 Break plenty of clay without breaking the bank with Federal Ammo Top Gun shells. Designed for superior performance for high volume shooters, these shells offer outstanding accuracy with an affordable price. The Top Gun line is a staple of the target shooting community and offers the reliability and quality shooters demand.